I wanted a dashcam that can take video of the interior so I bought this Transcend DrivePro 520 for my old CR-V 98. However, this kind of camera doesn't look good in our Mazda 6. I find it obstructive on the windshield. 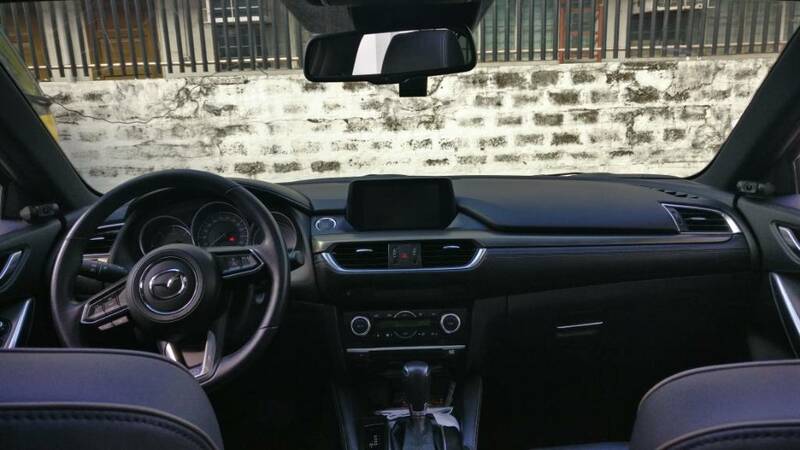 The Viofo A129 is a good choice for me as it can stick to the windshield that it will look like OEM. This Viofo A129 has a rear camera and I decided to use it as an interior camera. Installation is neat, no wires can be seen. 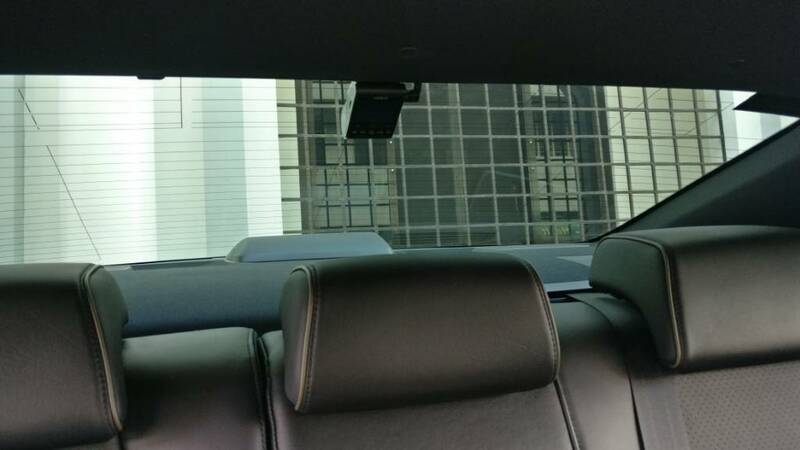 The rear camera is quite big for the interior that you can't "hide" it. I also wanted to catch whatever is happening on my rear whenever I drive so I bought another one. 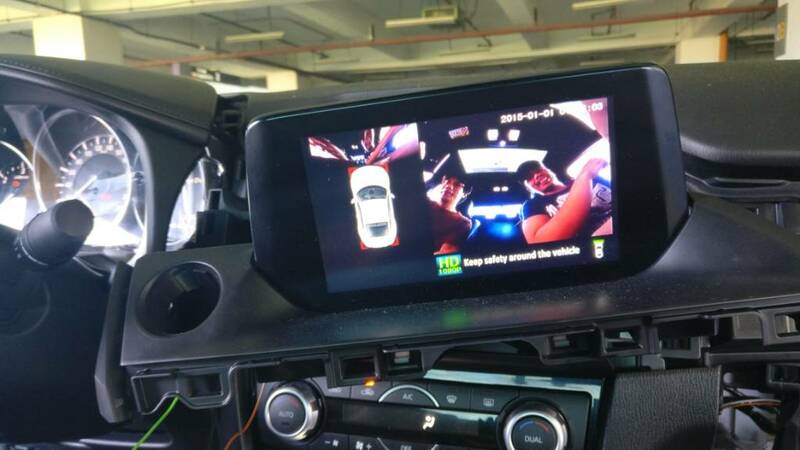 I also installed the rear camera inside while using the main camera on the rear. 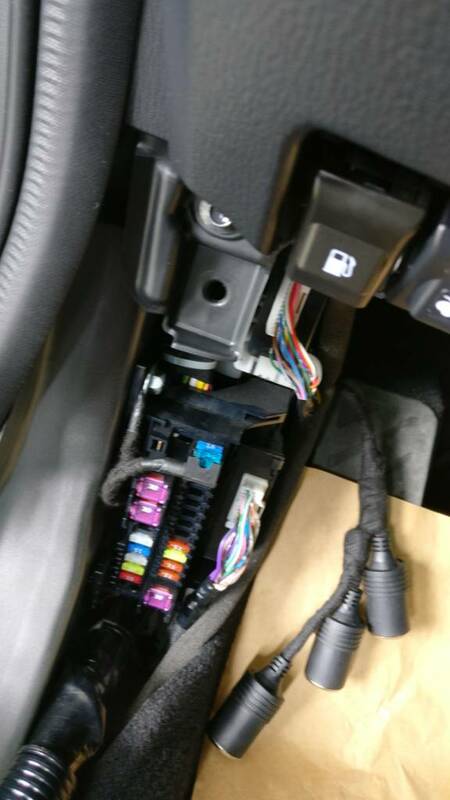 I'll update this and show where the wires are hidden. It's time for me to sleep. The 360 camera is to be installed this Friday. I'll make sure to take pictures and make as much detail as possible to the installation. 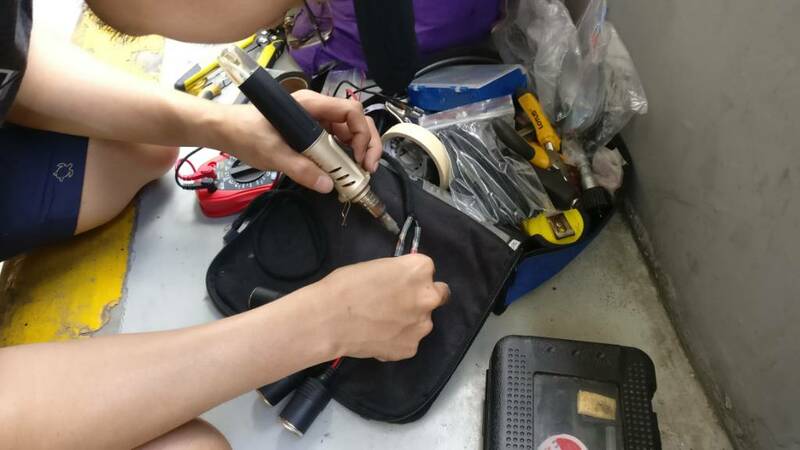 Use a heat gun to secure the connections with a solder shrink tube for the piggyback fuse. Next is to make sure the wires are covered with a fleece tape. This is to avoid rattling sounds and serves as additional protection to the wires. 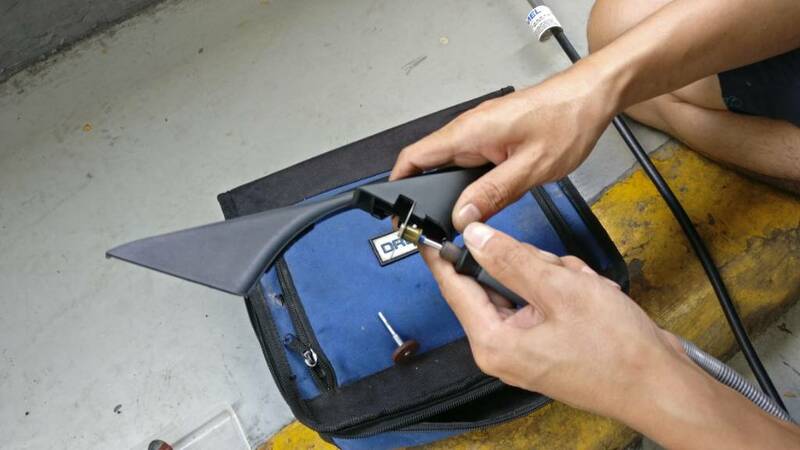 Fix the piggyback fuse. Layout the wire and camera. 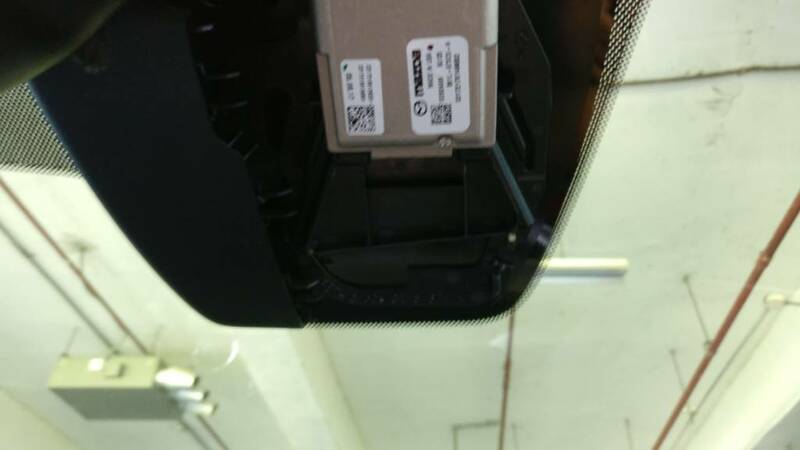 The cover for the radar or sensor or whatever is it called can be removed sideways. You can now hide the wires around it. 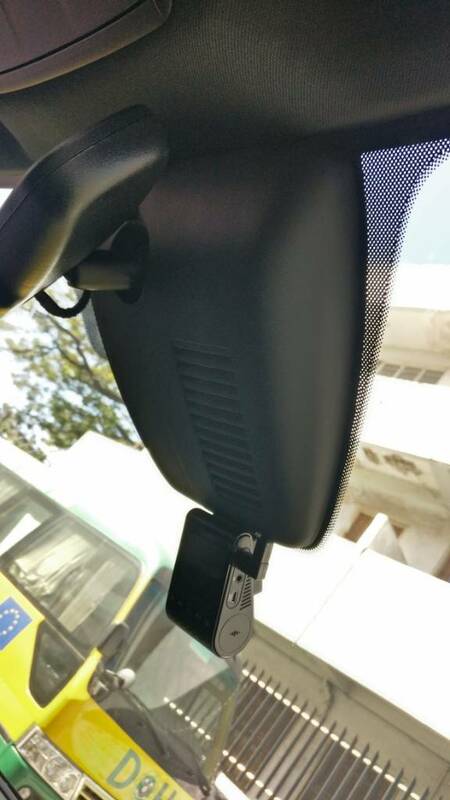 Find the best angle of the rear camera which serves as the your interior camera. Of course, you need to power it up first. 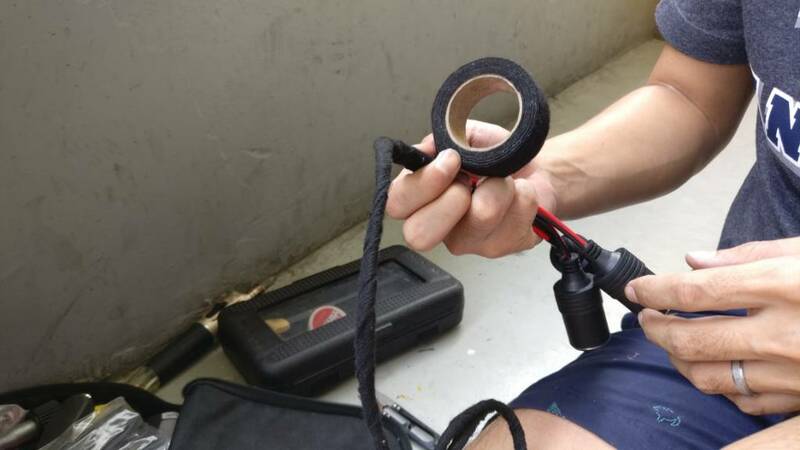 Fix the 3M tape for it. 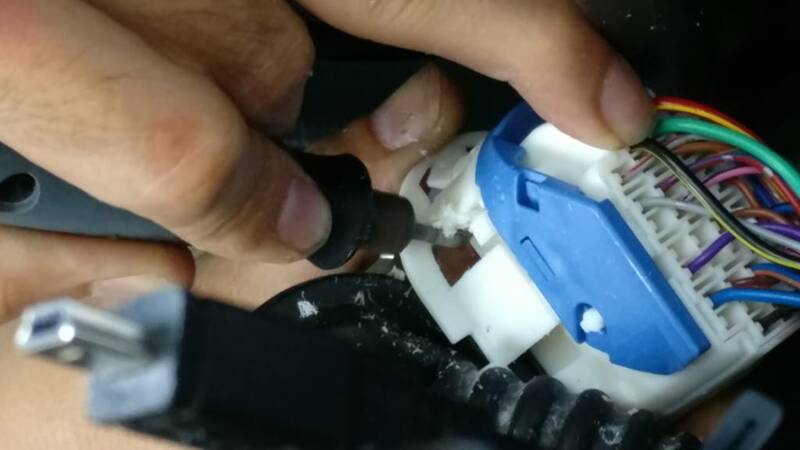 Carefully plan the position of the wiring connections and cut the plastic covers so as to hide the wire. 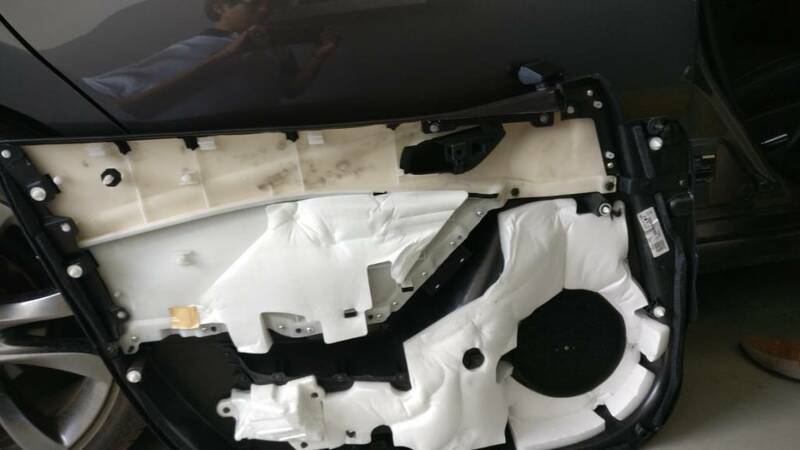 Remove the side door panel. There are two screws you need to take out first before you can pry it out. 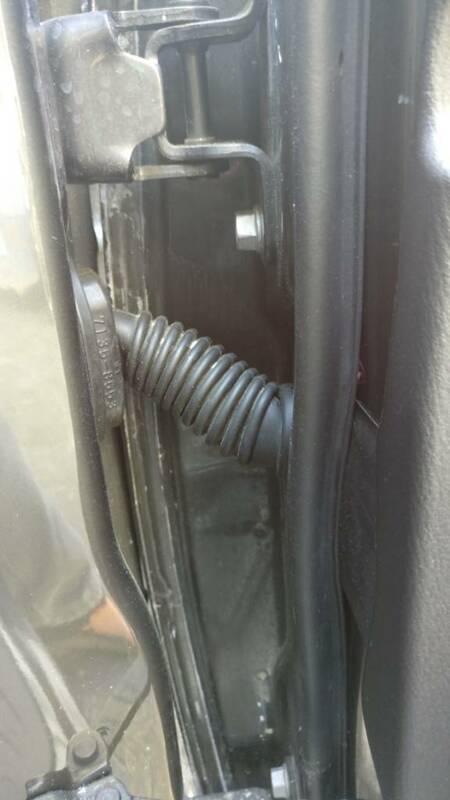 Both are covered, one on the locking mechanism and the other is on the handle. This part is hard to remove. Once removed, you have to cut through the plastic terminal to insert the wire. Be careful not to damage it and the wires around it. 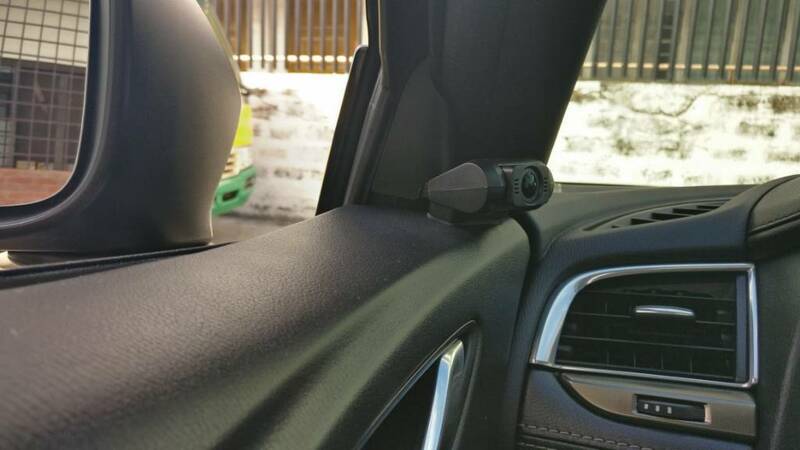 The rear camera is easily installed. Just run the wire around up to the fuse box. That's it! You get a clean looking, OEM like installation. 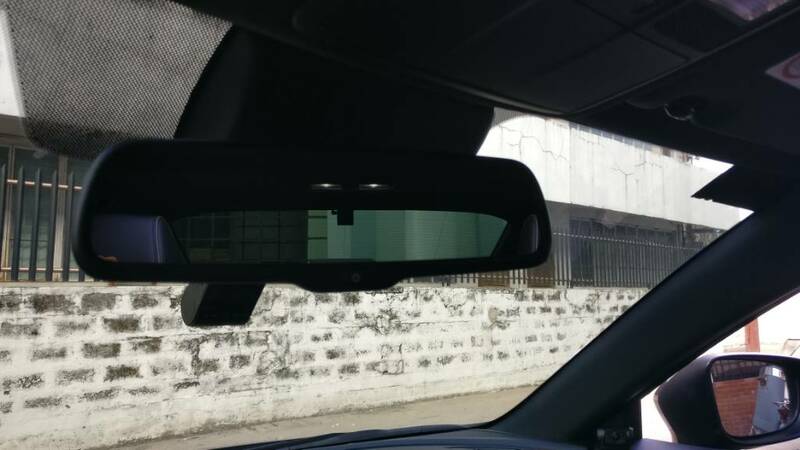 Looking at the rear view mirror, the camera is not as obstructive as I thought considering that it is the main camera. 360 camera installation to follow. My friend had a hard time understanding the manual. You know, translating Chinese to English is difficult. I couldn't imagine doing it without internet! My friend was able to run it and here is a sample. Installation should be a breeze next week, hopefully, as all we have to do is run around the wires and fix the cameras. Nice work. 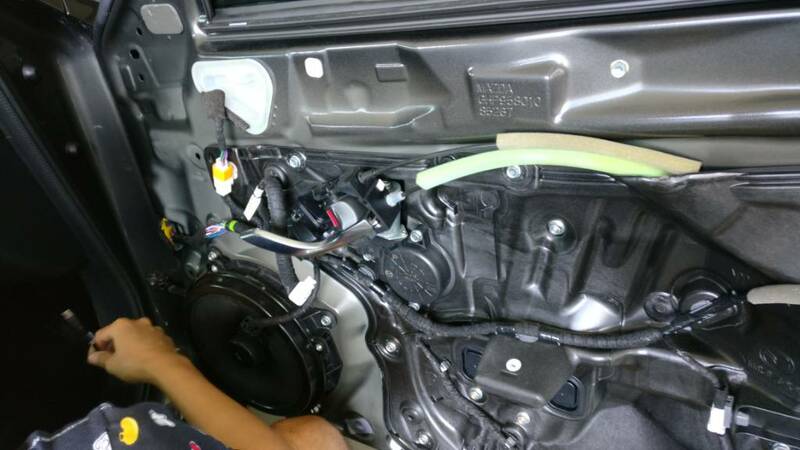 I installed one of these today as well (updating my old A118 battery) except I installed the rear camera inside my third/high-mount brake housing. Nice and easy. 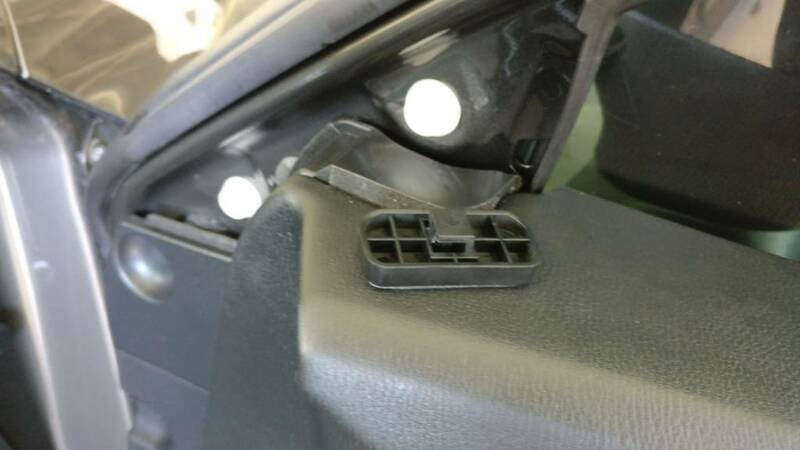 The most difficult part was threading through the rubber wire protector a the rear hatch. Two channels is great for me but I don't much care watching myself drive so all mine are facing out. Thanks! English is my second language and this serves as a good practice for me. I also don't care watching myself as I drive, but I enjoy the reaction of my passenger​ whenever I "dive" the car. Usually after I check the video, I show it to my "unknowingly passenger" and we ended up laughing hard. One practical advantage of having an interior camera is when a police officer is talking to you. Whether he likes it not, I got his face. It doesn't matter which side he is unless he is on the rear side passenger. All credits to my friend Mar who did the installation. Last edited by Archerfish; 01-20-2019 at 02:48 AM. This is an important consideration and one I didn't immediately think of. Great write up! I'm "promoting" this thread into the 3rd-gen DIY section. Nicely done!